Meet Spotlyte columnist Cori Zeichner, a 38-year-old mother of two who is married to a dermatologist. As the Derm Wife™, she shares the skincare secrets she’s learned from living with a dermatologist. Yes, it happened to me too, and not that long ago. Despite being married to a dermatologist and knowing the rules, I got a sunburn. Maybe I was distracted chasing after my kids and didn’t reapply sunscreen when I should have. Maybe I had my hat off for too long. Whatever the reason for the slip-up, I had a rosy face at the end of the day — and I knew I had to pull out my emergency kit. Sunburns are harmful for skin because the UV light damages our collagen and the DNA of our skin cells. That is how the sun causes wrinkles and skin cancers. Plus, my husband showed me a recent study proving that the harmful effects of UV light actually continue hours after sun exposure. Treating the sunburn right away is essential to reduce the total amount of damage to our skin. The strategy is actually quite simple: reduce skin inflammation and help the skin repair itself the best it can. After the burn, I layer my products to put together the ultimate post-sun repair recipe, which I’ve outlined below. My husband tells me that sunburned skin is inflamed, just like other types of burns. (Who else has experienced one of those curling iron accidents?) That means it’s especially important to hydrate and repair the skin. 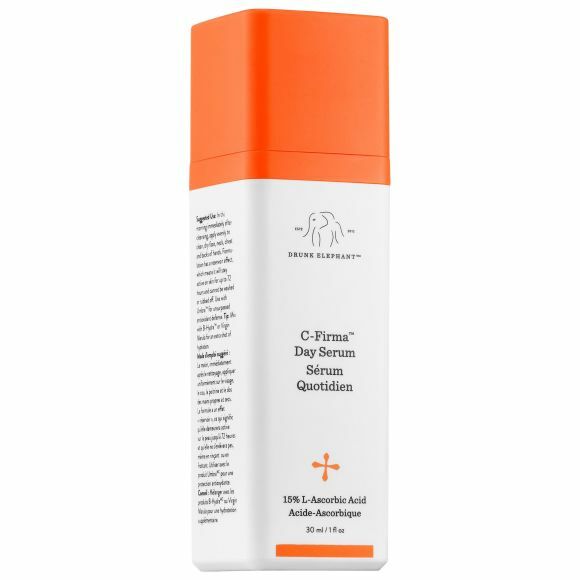 Ceramides are found naturally in the outer layer of our skin and help form a protective seal. 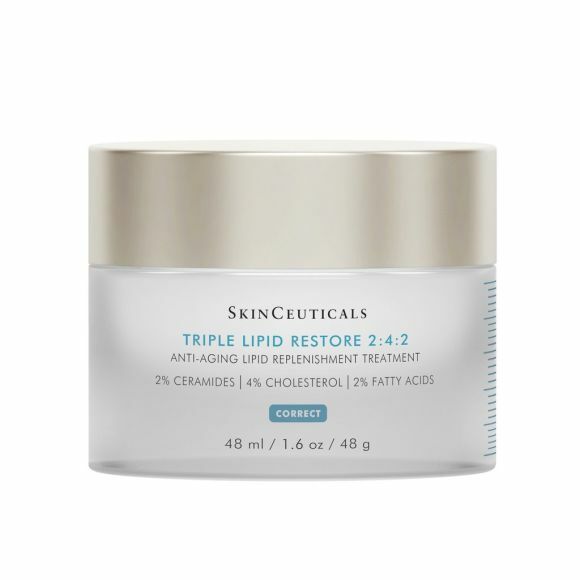 A light, ceramide moisturizer like Skinceuticals Triple Lipid Restore 2:4:2 ($128) works to hydrate and protect the sunburned areas. Peptides motivate our skin cells to do their jobs a little bit better. 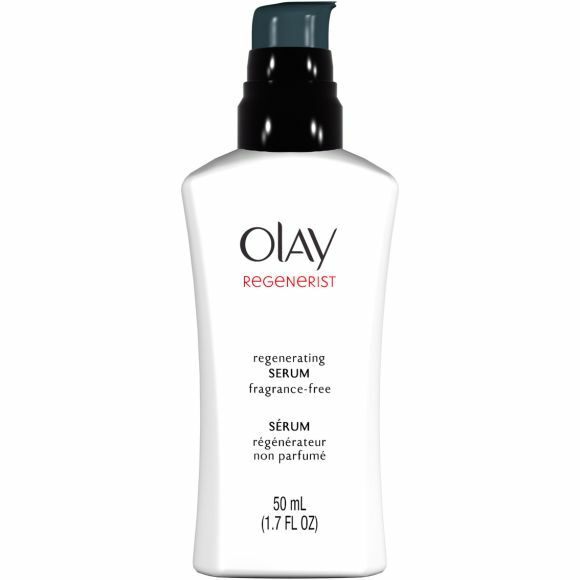 Since sunburns damage our collagen, I like to use a peptide cream like Olay® Regenerist Regenerating Serum ($20) to help tell my skin cells to make new collagen — to replace what was weakened from the sunburn. Even though our skin can repair damaged DNA naturally, a little extra help can’t hurt. One of the newest categories of skincare products I have seen contain enzymes that support what’s naturally going on in our skin. 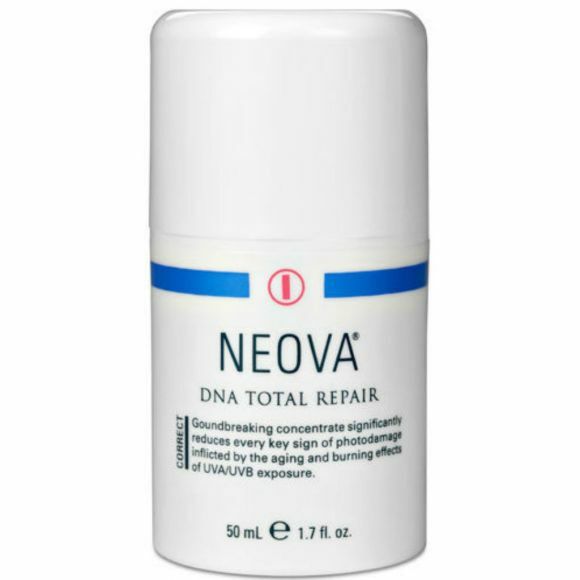 Since UV light harms our DNA, a DNA repair enzyme cream like Neova® Total DNA Repair ($99) are perfect for post-sun repair. While I recommend the above treatments, you can also treat your skin without them using resources you probably already have at home. The first DIY technique you can try is a cool milk compress. After soaking a washcloth in a bowl with milk and ice cubes, apply the compress to your skin. Don't have milk? Apparently yogurt or egg whites will also do the trick. Follow up the compress with a regular moisturizer and over-the-counter hydrocortisone 1 percent cream to hydrate and calm. I have my post-burn kit ready to go in my weekend bag — and now you can, too. Let's just hope we don't have to use it anytime soon.